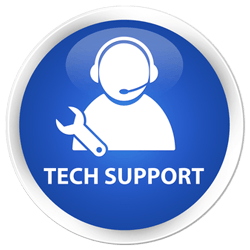 – Tech support for TA100Pro Systems – Online Purchase! We feel that our Support Package offers excellent value and is designed to give you peace of mind and keep your Software and business running smoothly. Please note that the Support Package covers Hardware and Software supplied by AccuTime Ltd and does not include cover on your PC. – Access to our telephone helpdesk (09:00-17:30 Monday to Friday, Excluding bank holidays), to deal with any technical queries. – Remote access to your software to solve more in depth queries. – Software Upgrades (if applicable). Attract the right results with Businessmagnet.